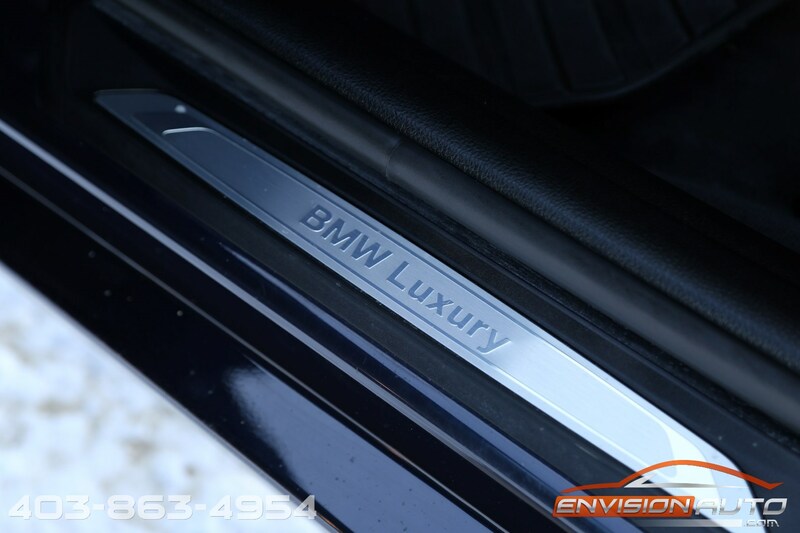 Color : –Imperial Brilliant Blue Metallic Ext. 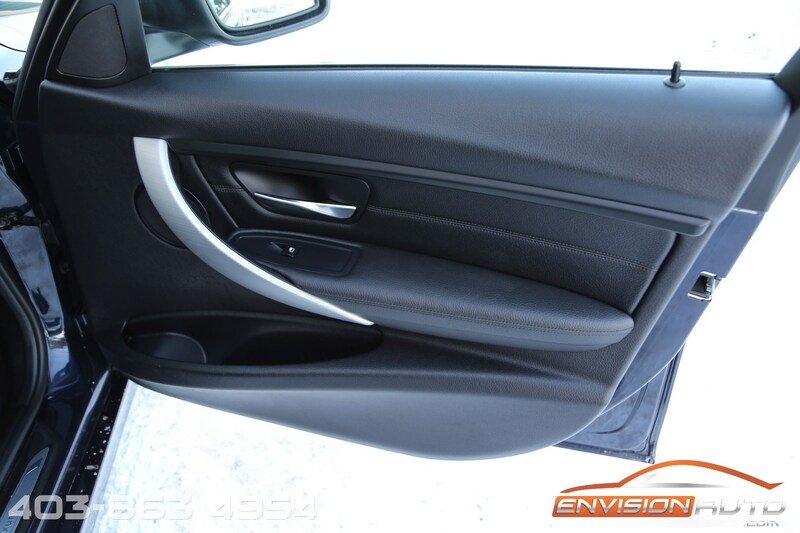 w/ Black Leather Int. 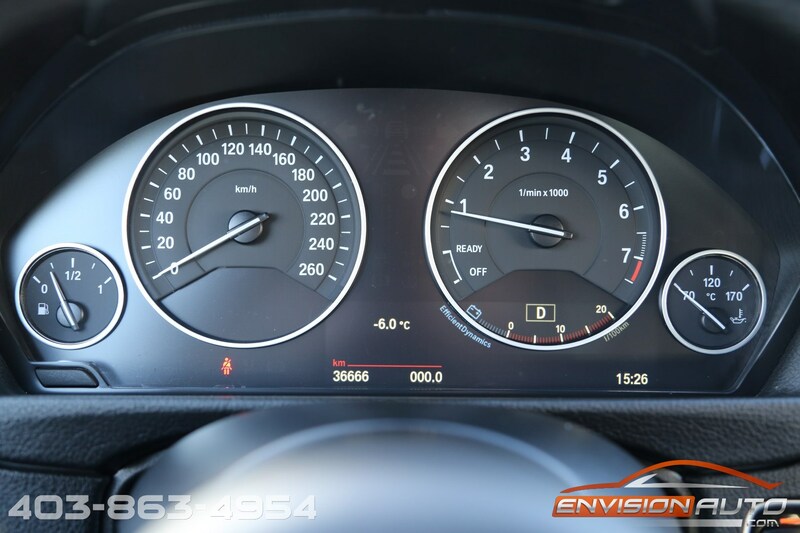 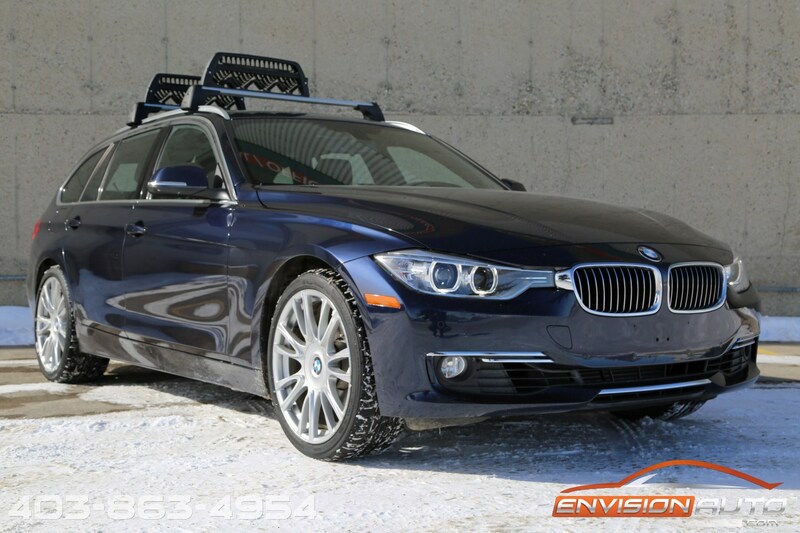 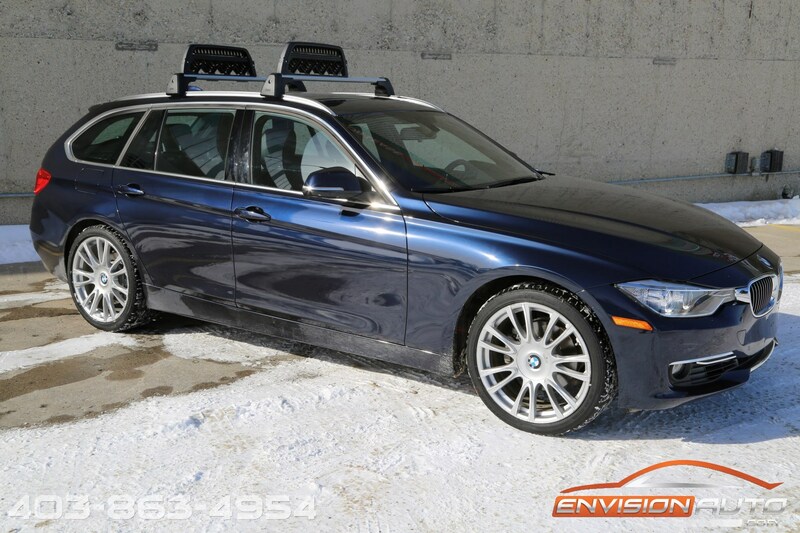 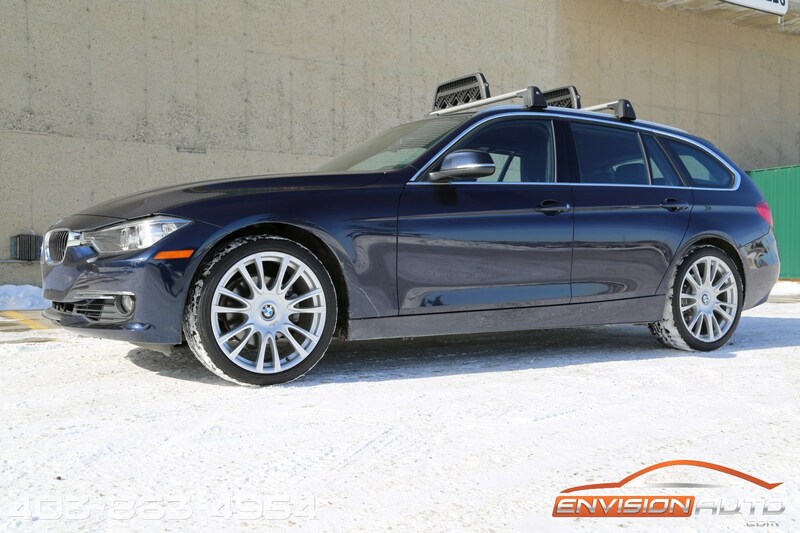 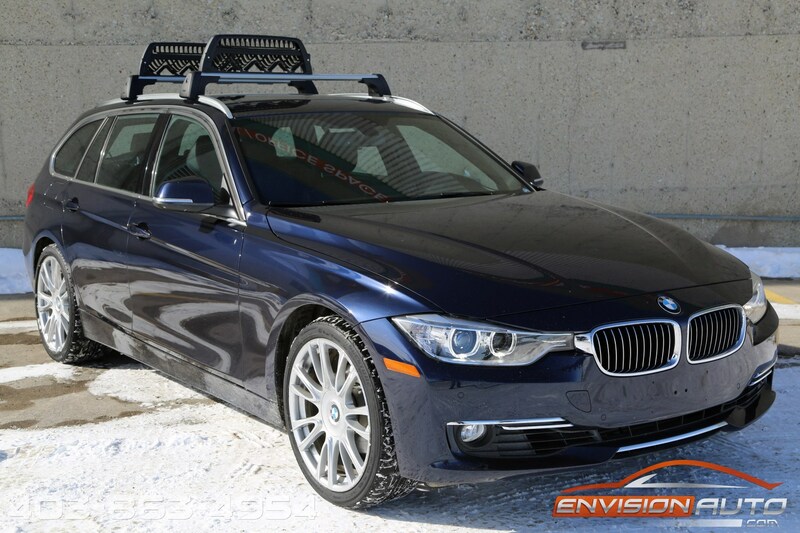 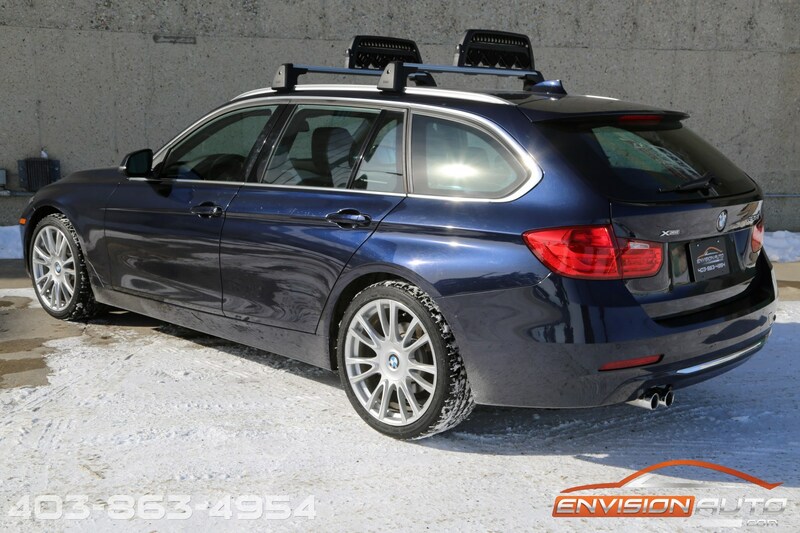 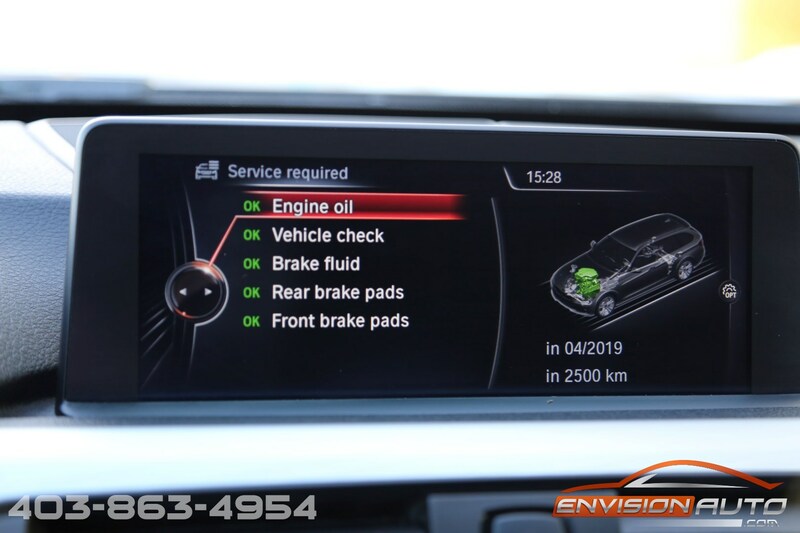 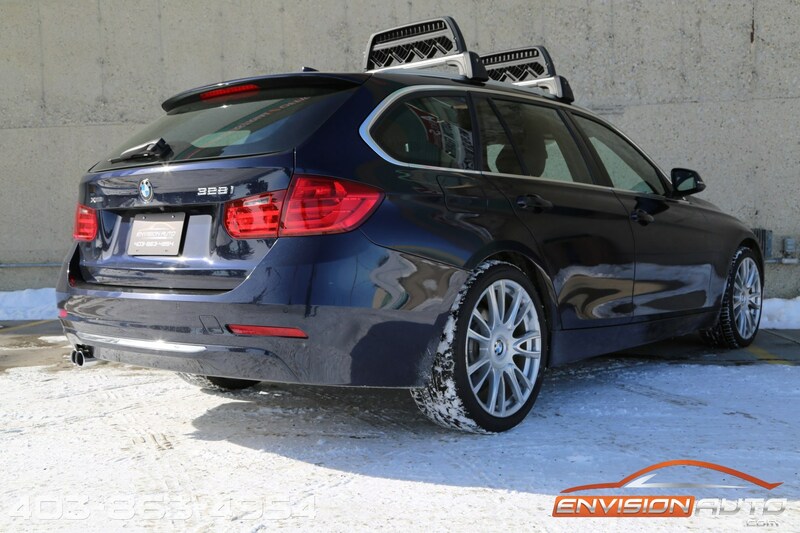 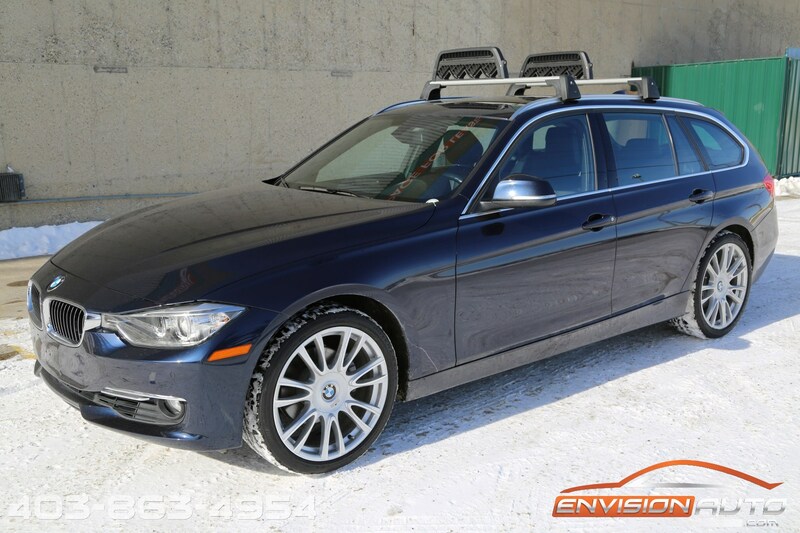 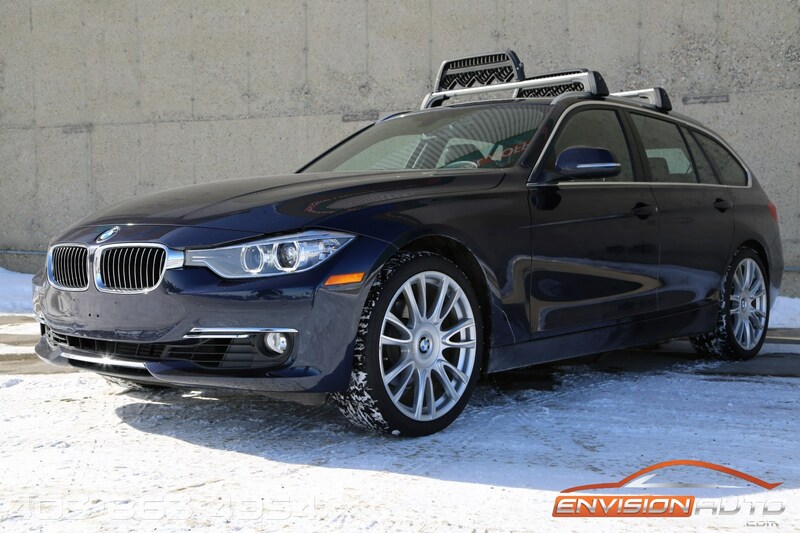 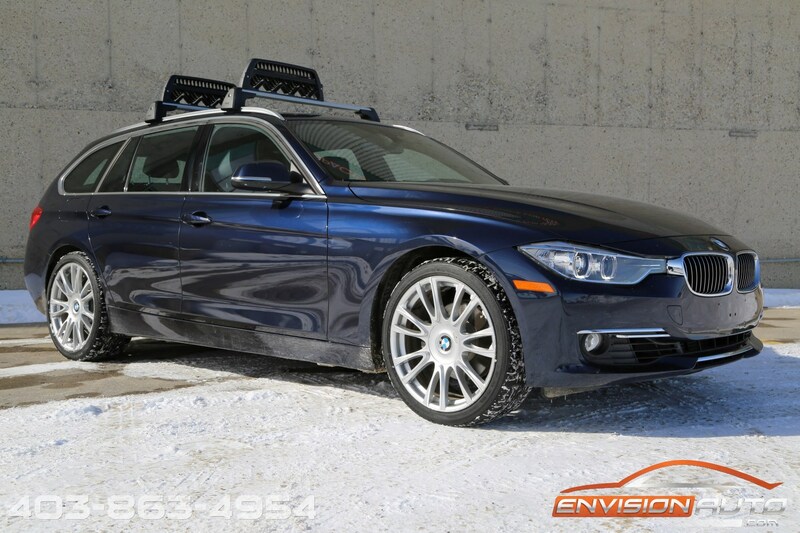 More Details : – BMW 328I xDrive SPORTS WAGON \ M SPORT STEERING WHEEL \ INDIVIDUAL 19IN WHEEL PKG \ NAVIGATION \ FRONT AND REAR PARK ASSIST \ REVERSE CAMERA \ PANORAMIC ROOF \ ONLY 36,700 KILOMETERS! 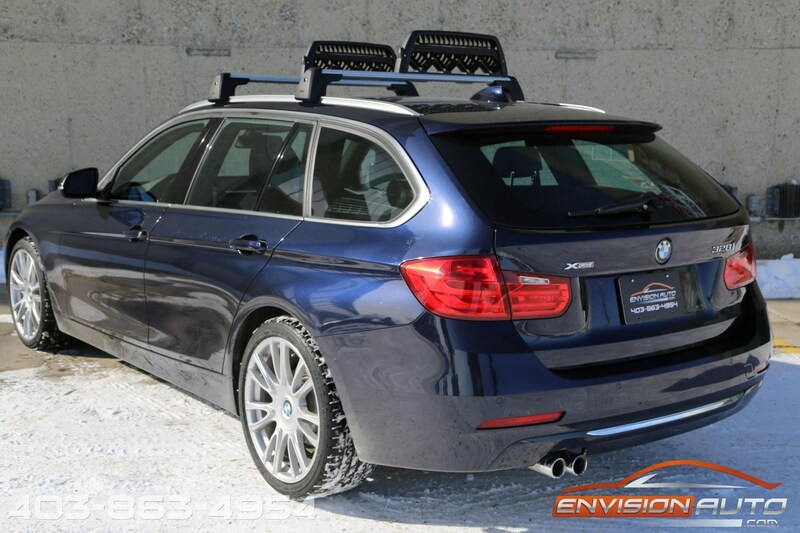 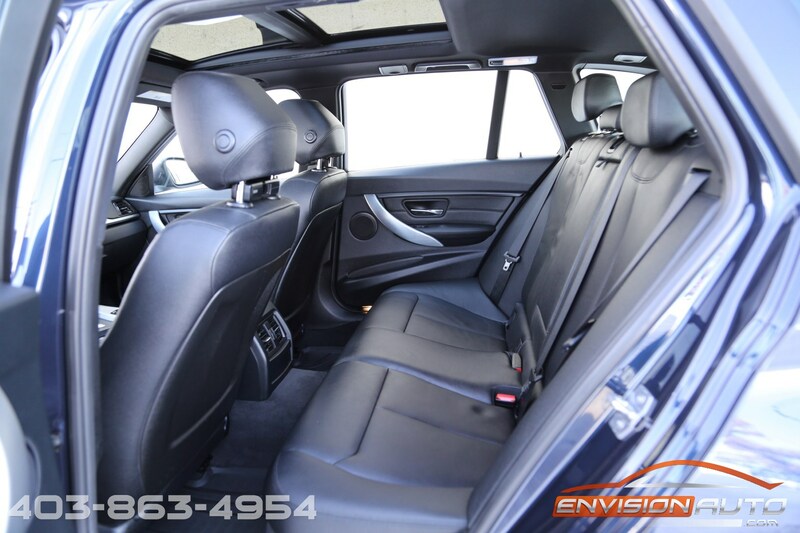 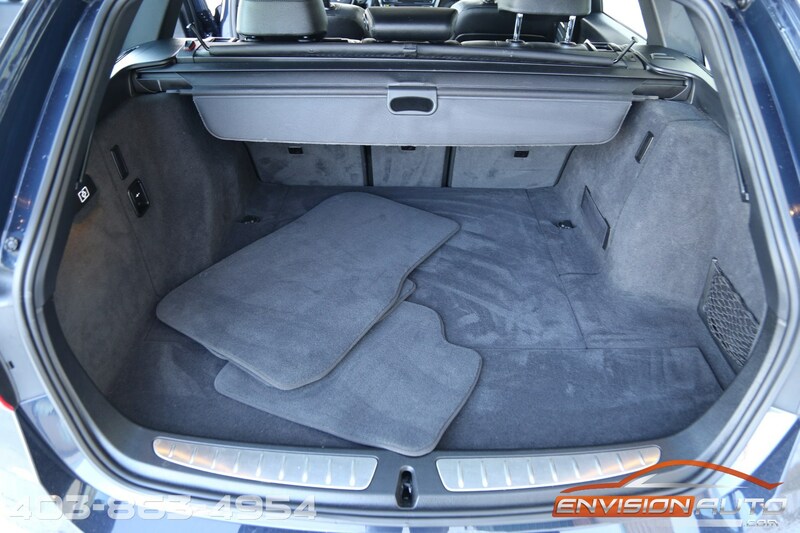 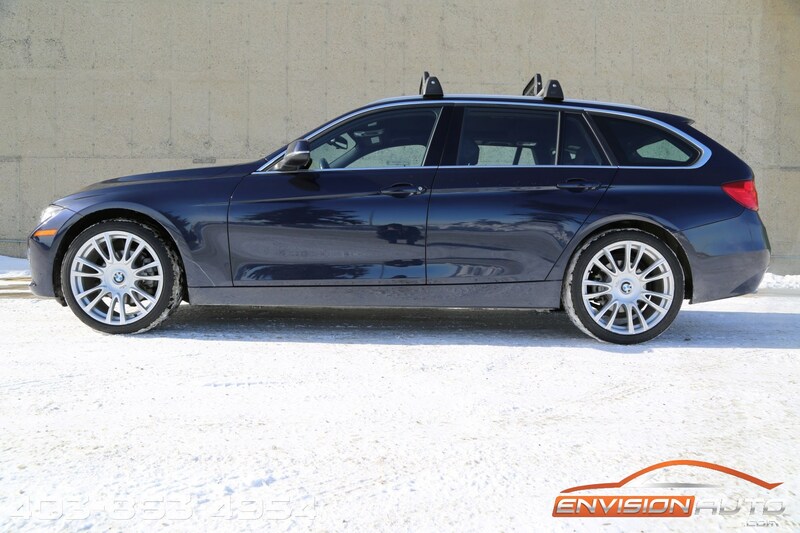 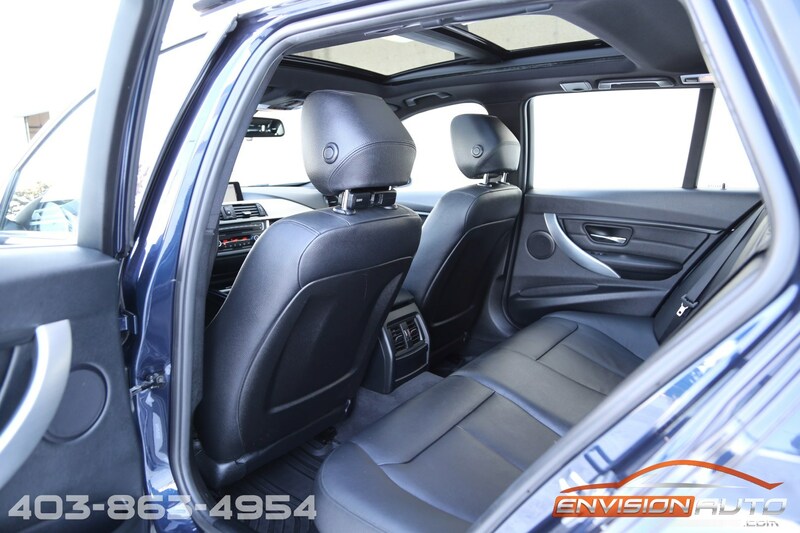 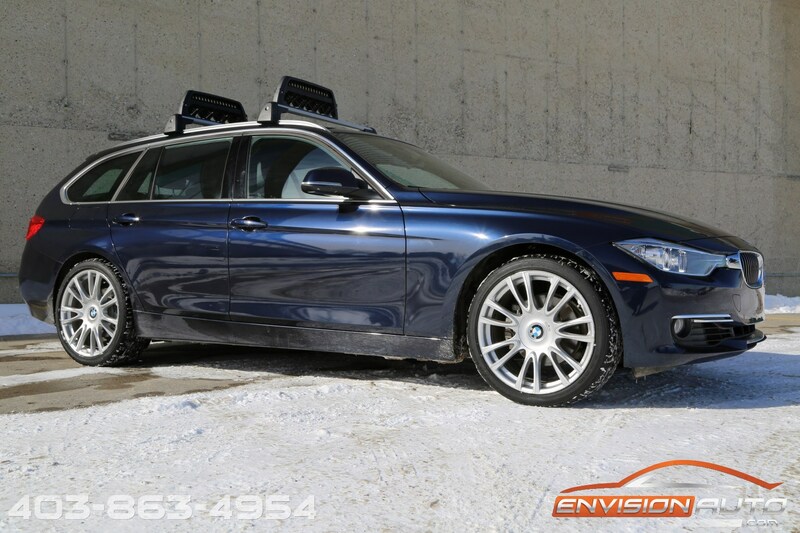 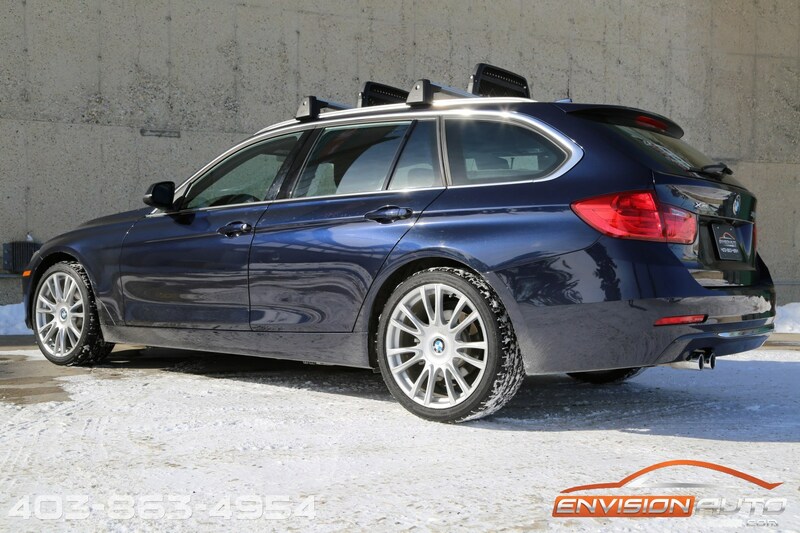 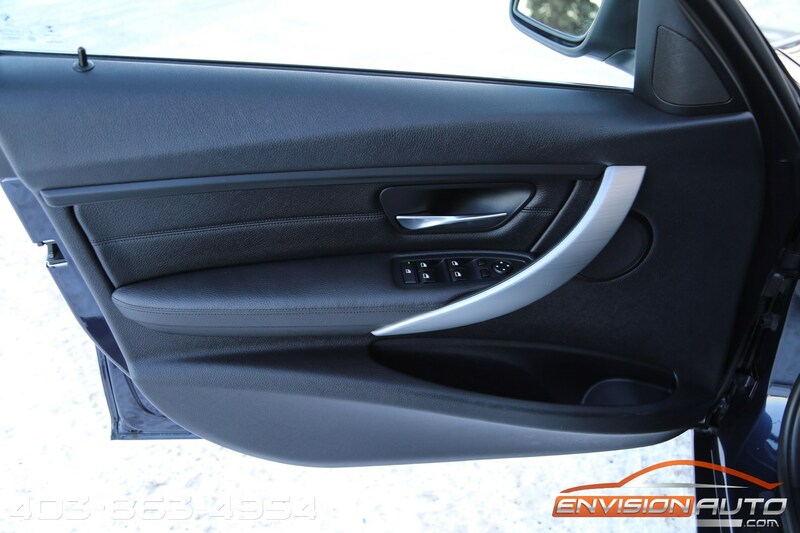 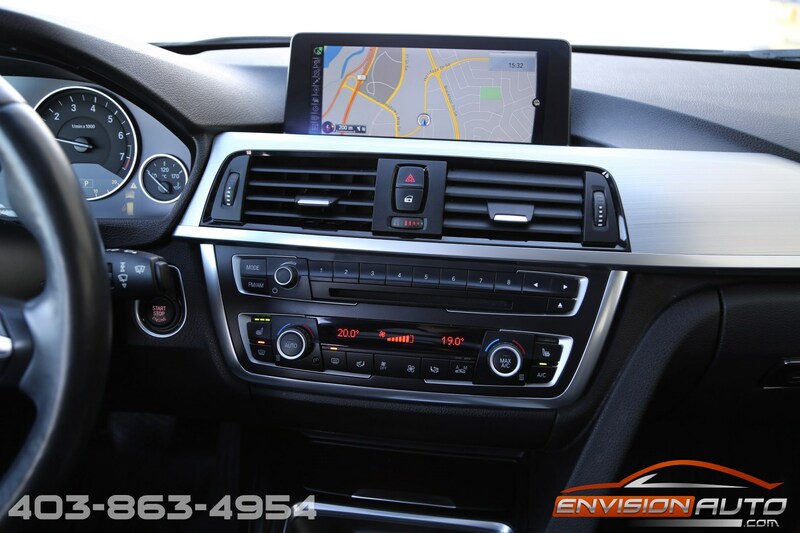 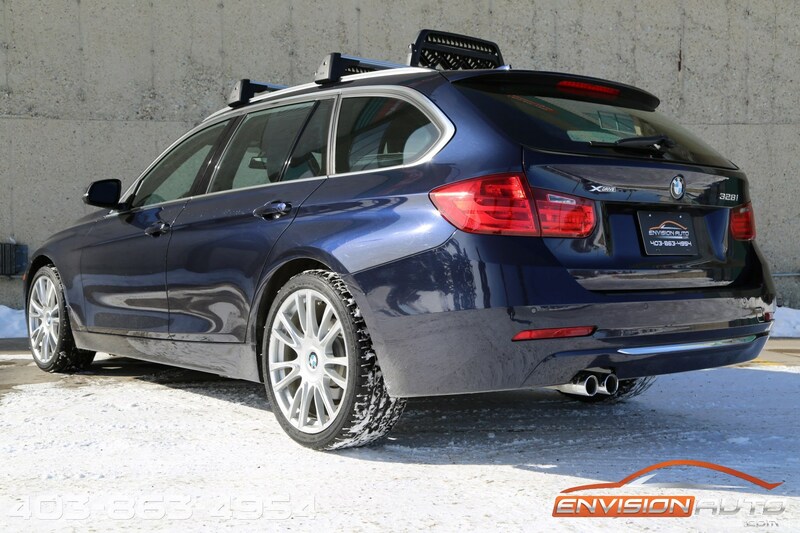 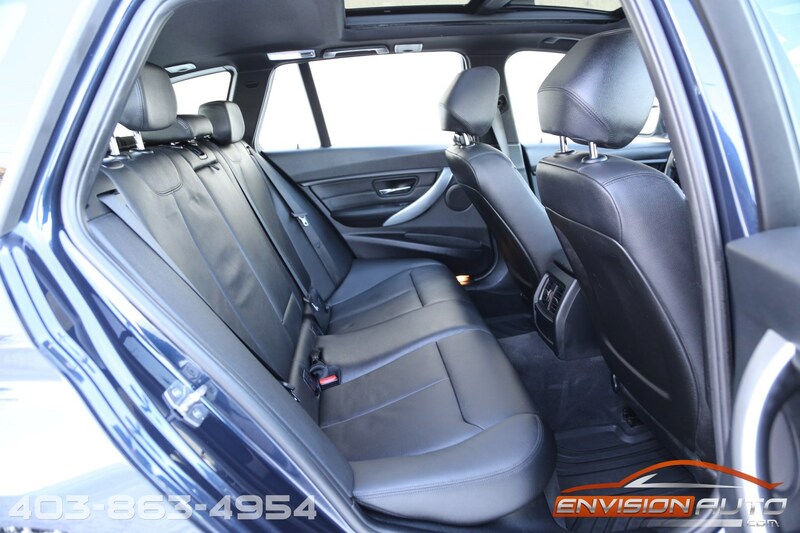 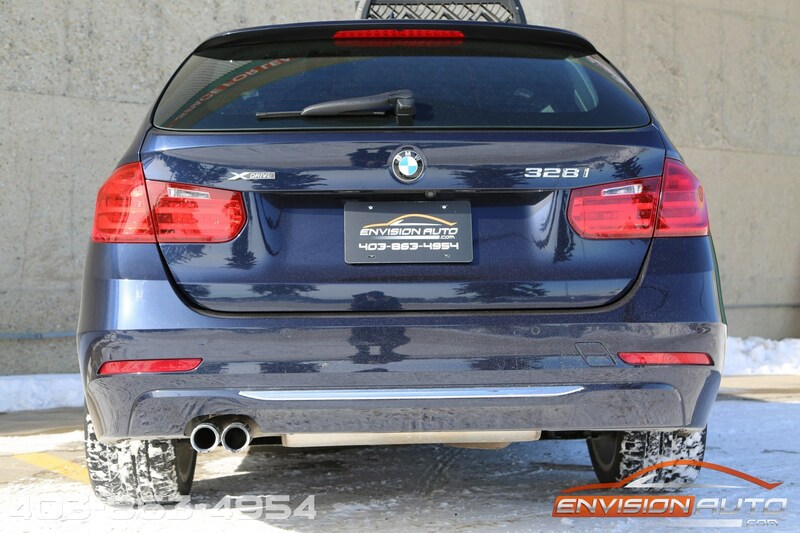 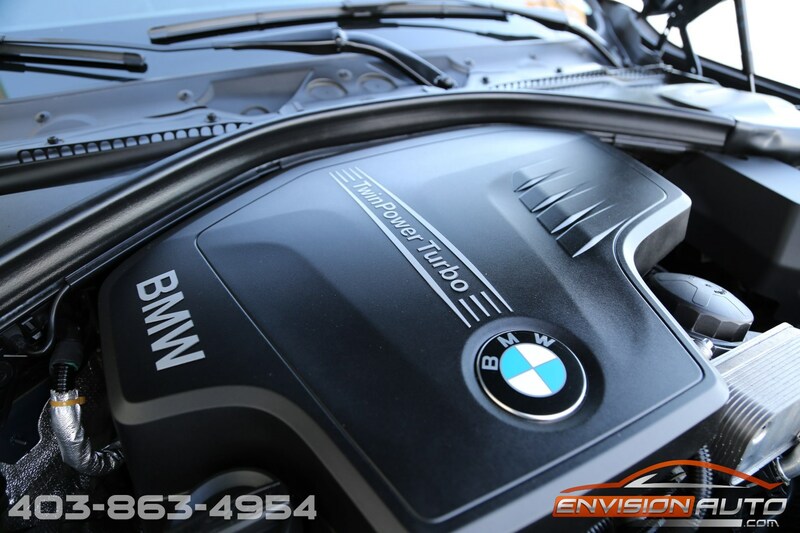 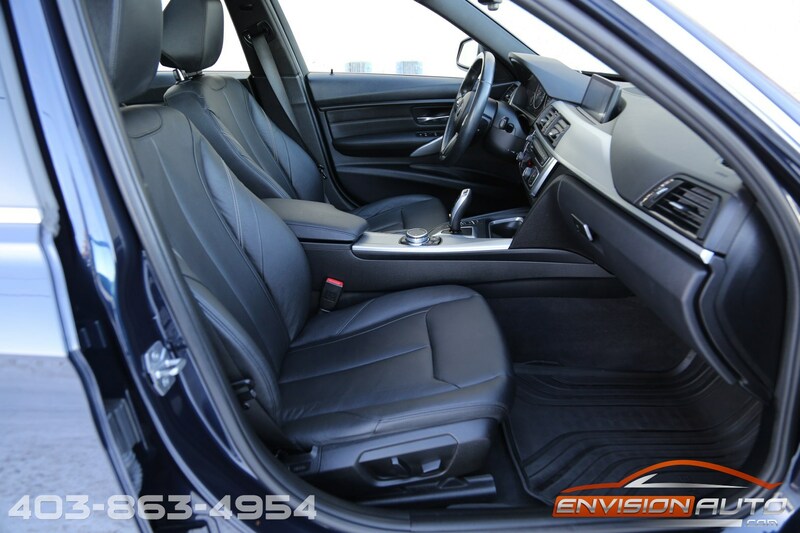 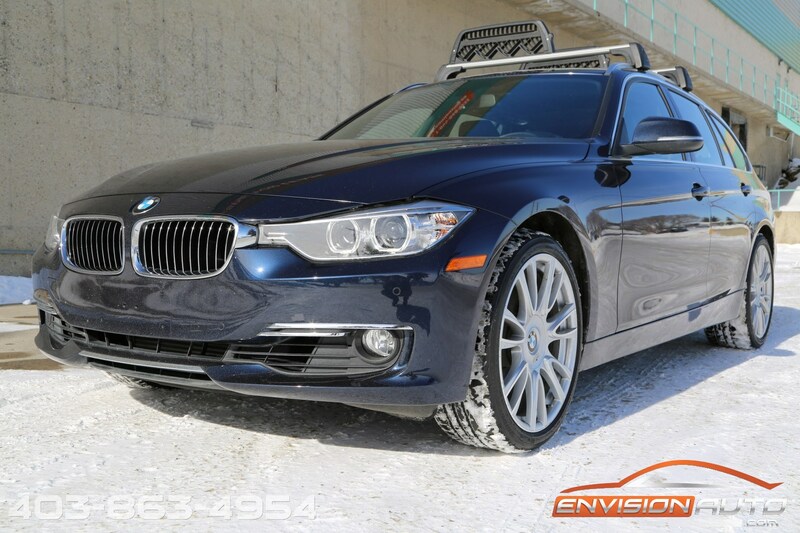 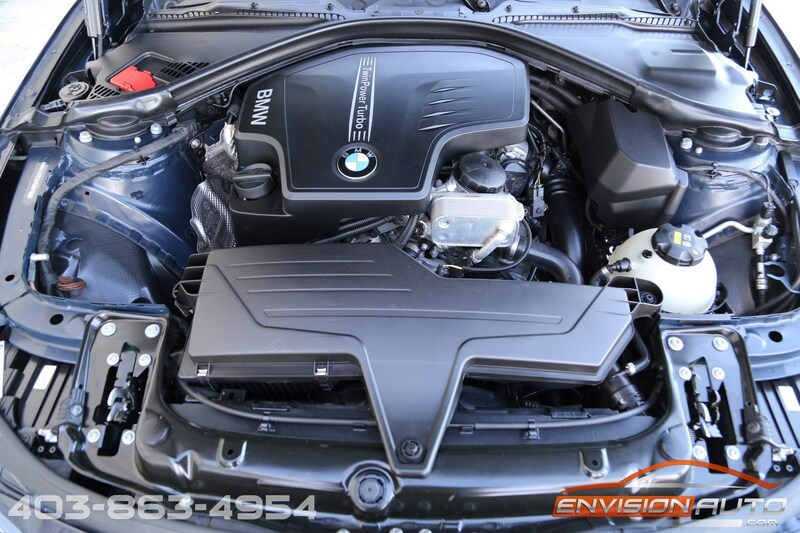 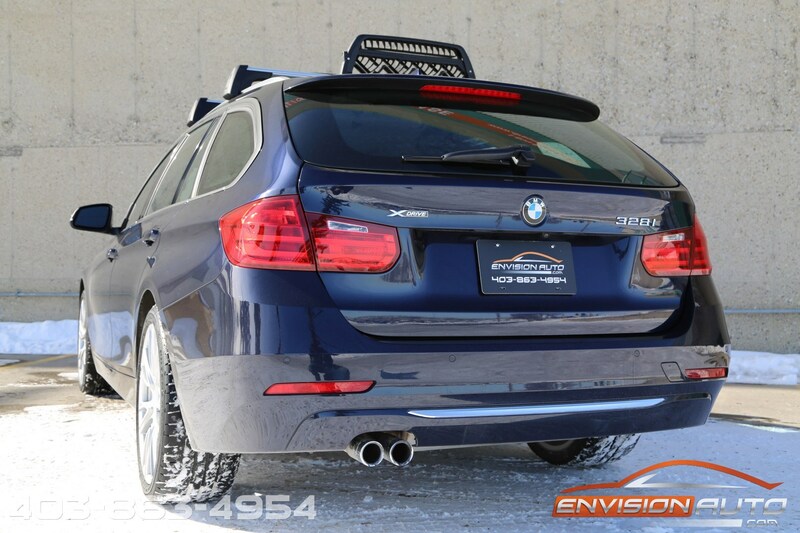 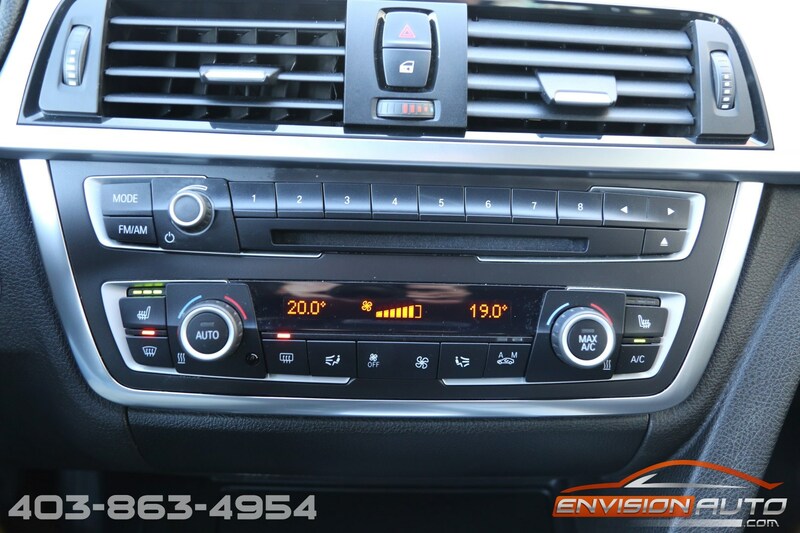 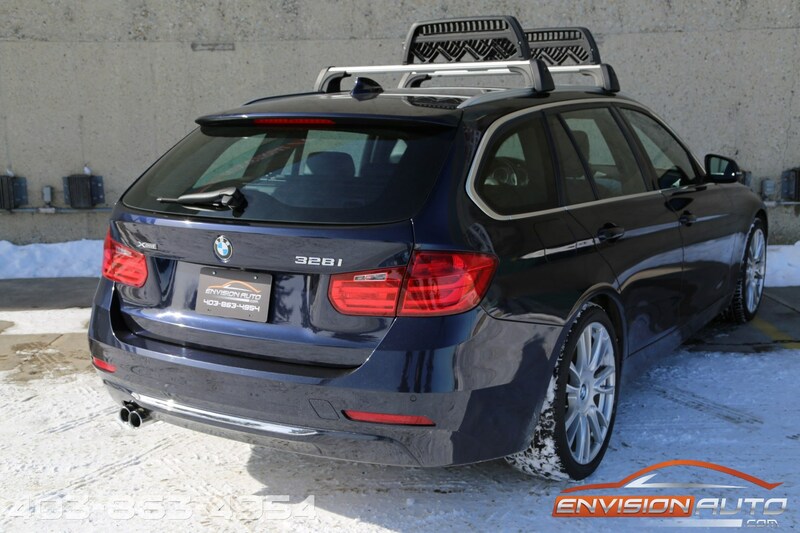 Imperial Brilliant Blue Metallic exterior finish over black leather interior on this 2015 328i xDrive Sports Wagon. 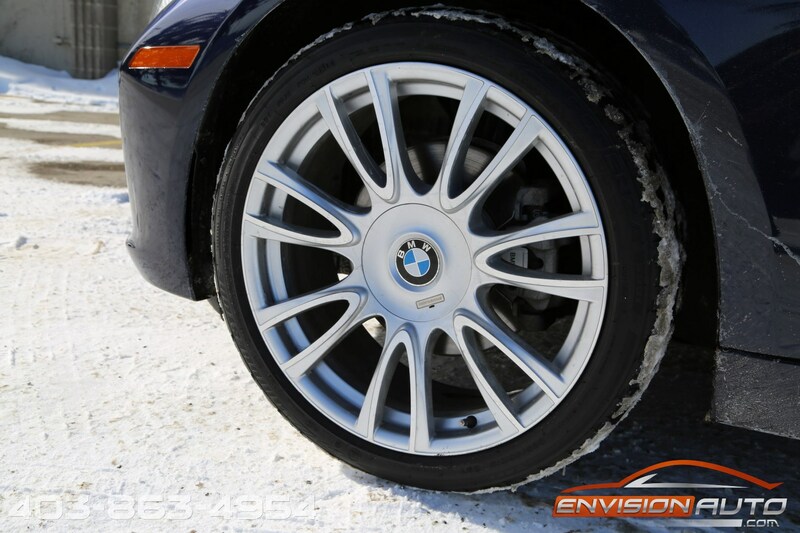 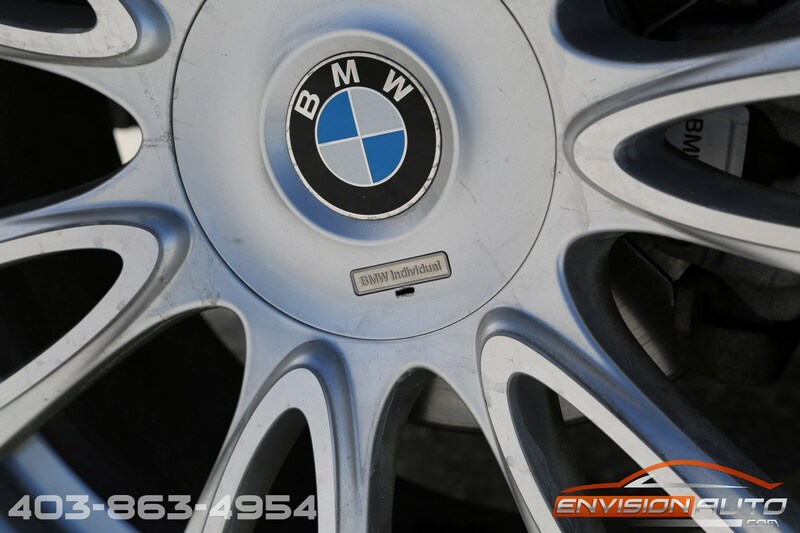 Nicely equipped with a set of BMW Individual V-Spoke 19inch Style 439 Wheels. 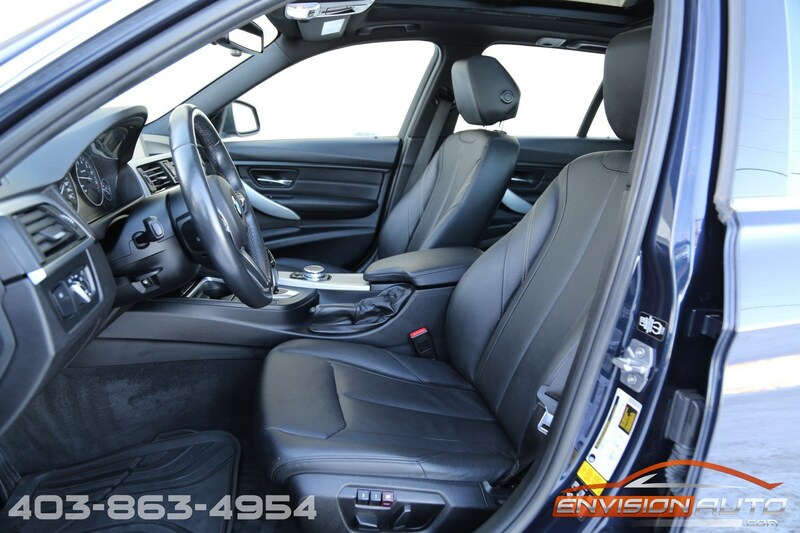 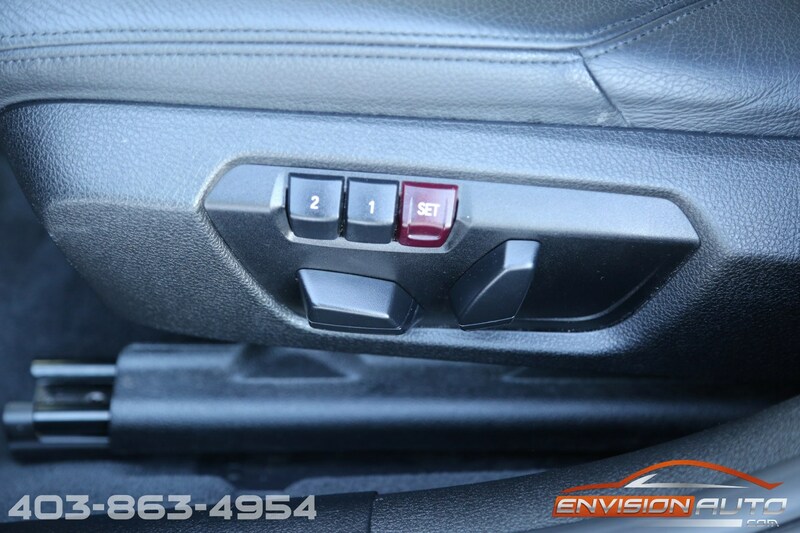 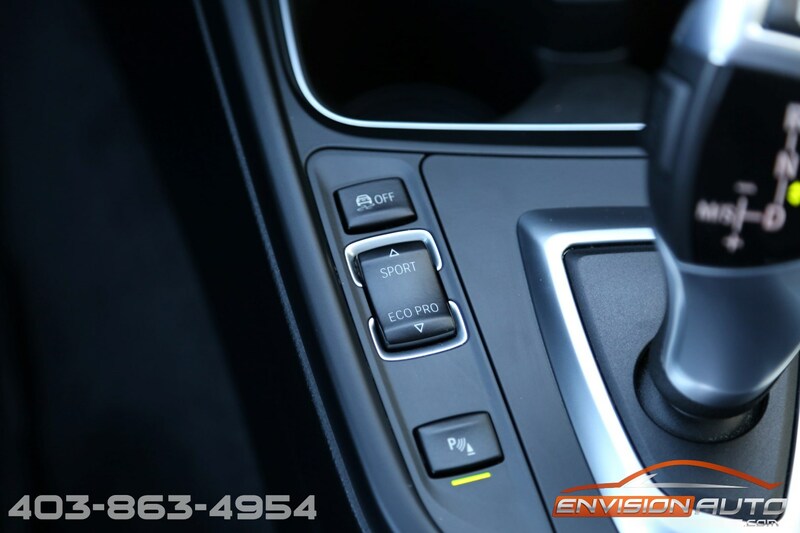 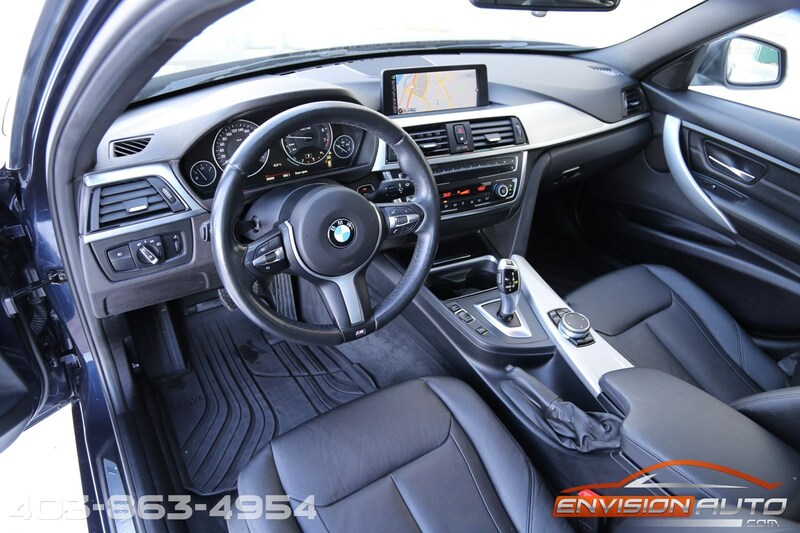 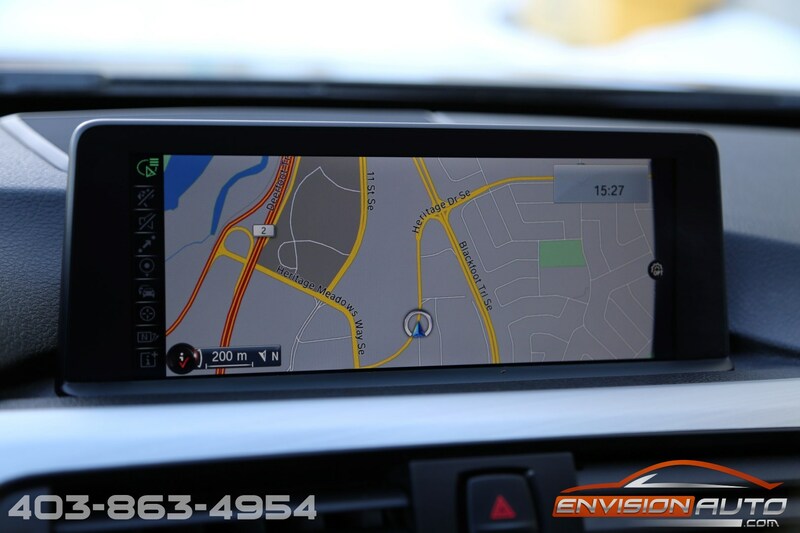 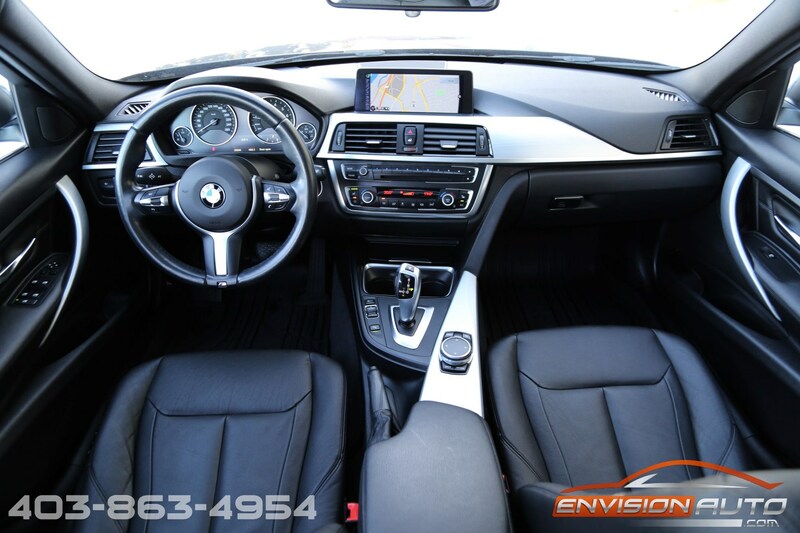 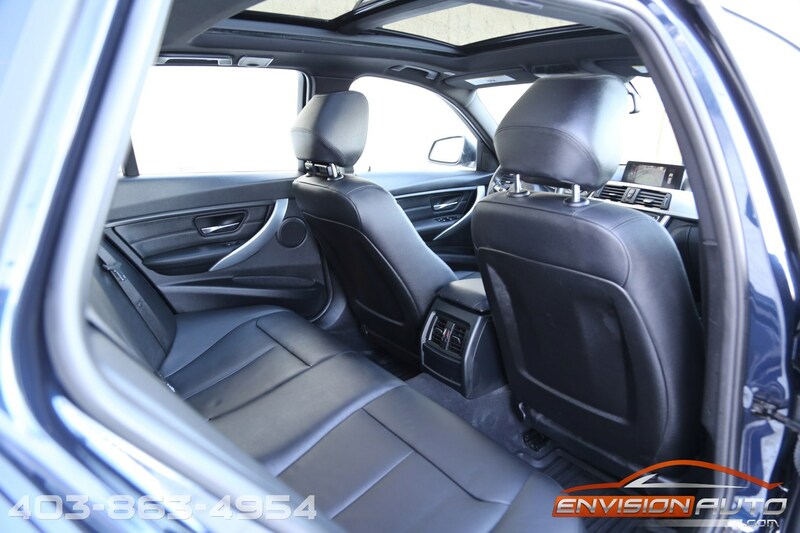 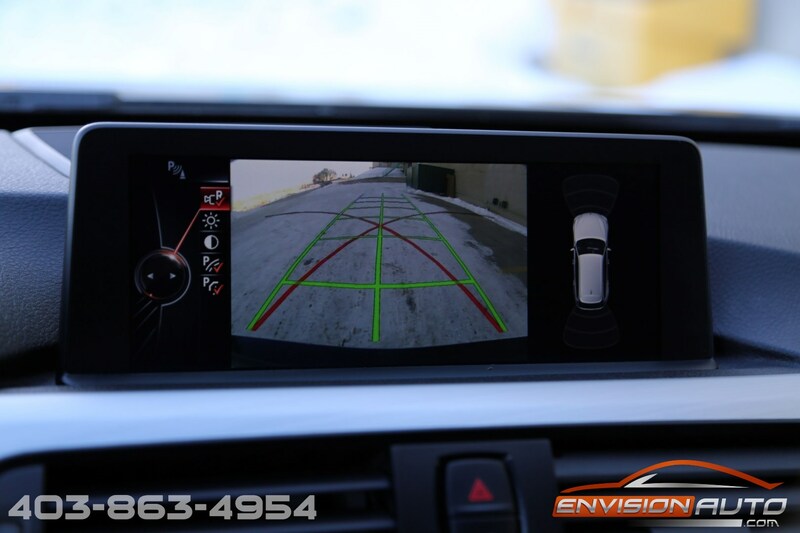 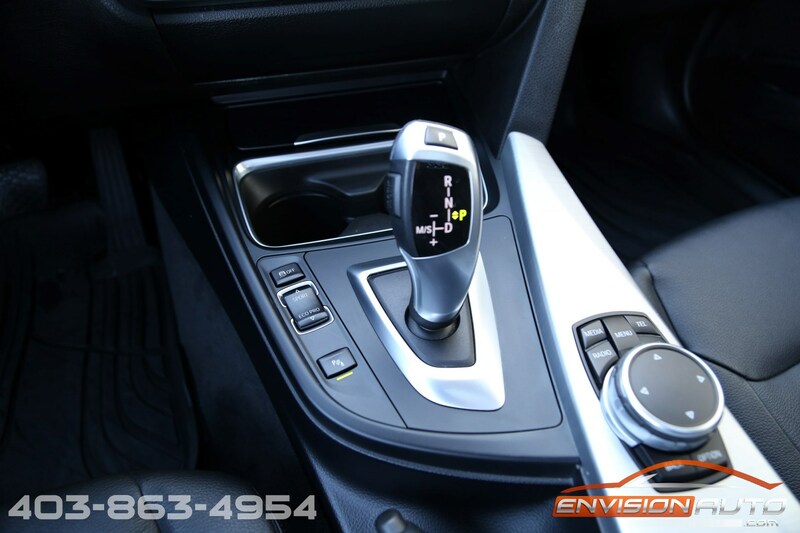 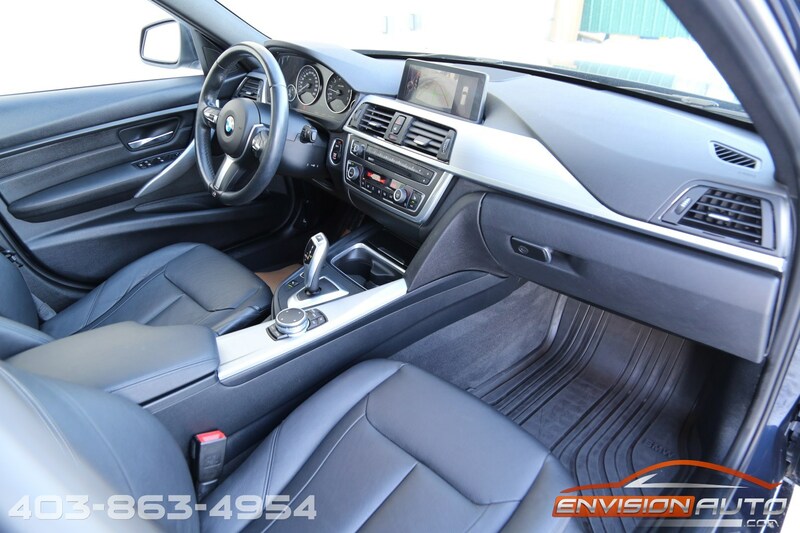 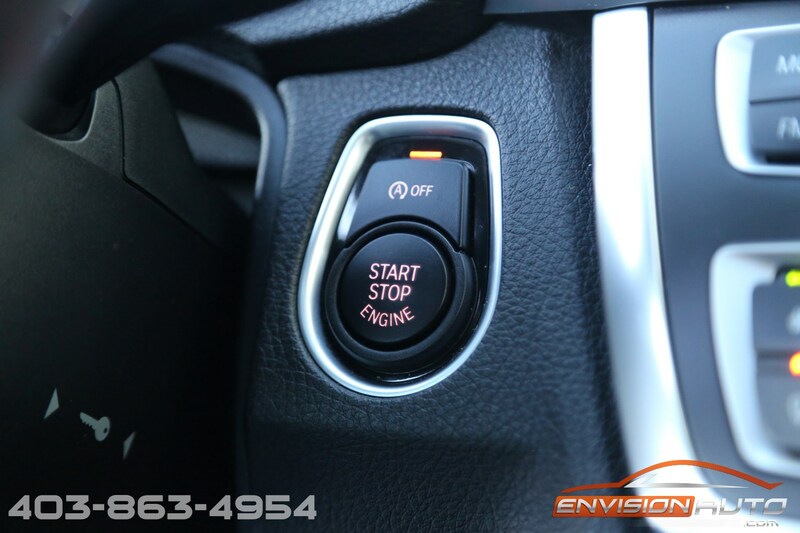 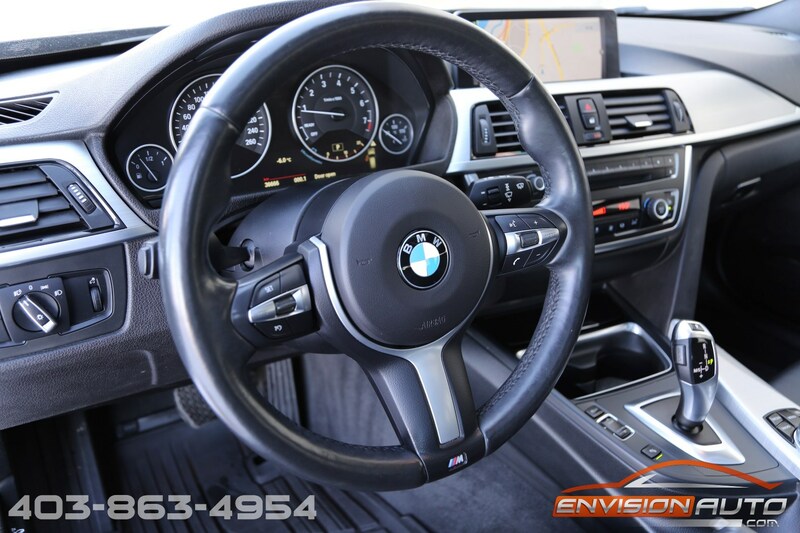 Interior equipment includes a M-Sport Multifunction steering wheel, Panoramic Glass Sunroof, Navigation, Front and Rear Park Assist Senors, Reverse Camera, Heated Seats, and more! 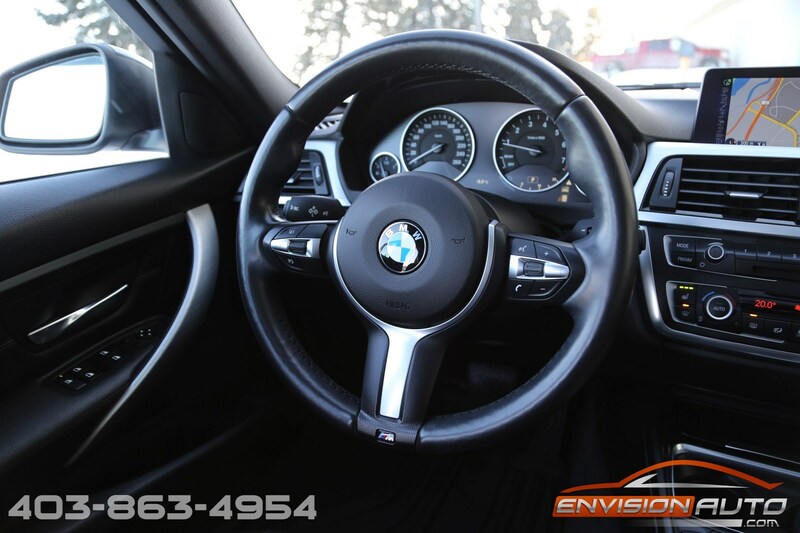 Registration records show the car has been registered in the province of British Columbia since new as a single owner lease return. 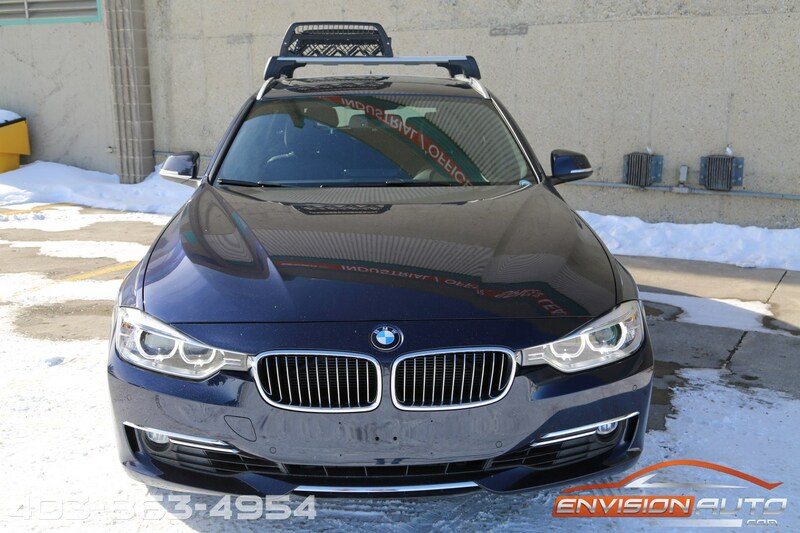 There is one prior recorded incident on the history dated 11/27/2016 for a claim to the right front corner in the amount of $9,047.88.